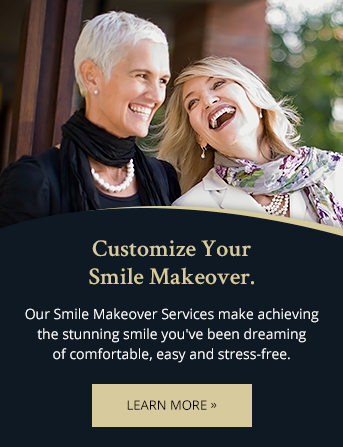 Dr. Ken Szainwald is committed to quality patient care and to creating and maintaining healthy, beautiful smiles. After 36 years of practice in Yorkville, Dr. Szainwald is happy to be part of the team at Dental Anesthesia Associates. Over my almost 4 decades as a dentist, my main goal has always been the peace of mind of my patients. To this end, I strive to provide the highest quality of dental services in a friendly, compassionate manner. Undergraduate education at the University of Western Ontario. Doctorate of Dental Surgery from the University of Toronto, 1978. Clinical instructor in the department of restorative dentisty at the University of Toronto, faculty of dentistry. Interviewer for the admissions committee at the faculty of dentistry, University of Toronto. Examiner for the National Dental Examining Board of Canada. Certification from the American Dental Association National Board of Dental Examiners. Licensed to practice in the province of Ontario and the State of Pennsylvania (U.S.A.) . Published articles in the Journal of the Canadian Dental Association.